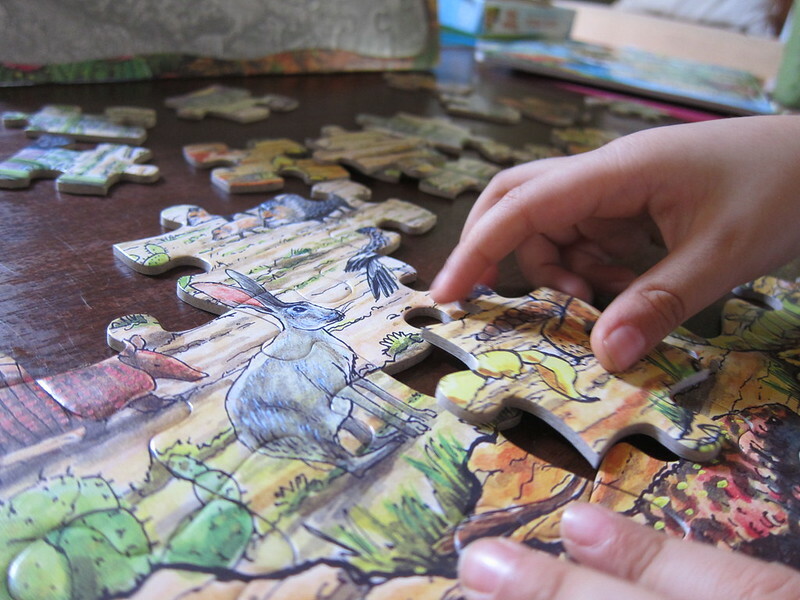 Puzzles at home are a great learning tool (and toy!) for kids. Timmy is quite fond of them, especially if the theme is around animals. What I LOVE most about puzzle time is it takes him away from the iPad. He’s very (well, overly) fond of the tablet, and I admit that much of that is because of us adults, right? Thankfully we’re able to control his gadget time a little more now. Puzzles have been one way of entertaining and educating him in a different way. It encourages problem solving. Kids have to develop strategies on how to put the puzzle together. The typical rule is to start with the corners, right? I let Timmy do his thing. Sometimes he starts at the center. Sometimes he starts at the edges. Let them approach problem solving their way! This helps develop critical thinking. It develops motor skills. Kids pick up the puzzle pieces, sometimes pinching the edges or grasping the pieces. Then they turn the piece around in their hands then on the table, seeing how it will fit into its proper place. This exercise helps strengthen their finger muscles! It develops hand-eye coordination. Kids will coordinate what they see, what their mind is telling them to do and what their hands can reach for. This practice of trial and error is great for development. It builds self-esteem. When they finish the puzzle, it’s such a joy watching the pride in their faces! It really does give them a huge sense of achievement. That’s how it is with Timmy. When he’s done, he goes, “Mommy! Look!” Then he’d give me the biggest of smiles as he shows off his completed puzzle. It develops abstract thinking. Isn’t it awesome how a blank space suddenly gets filled in by the puzzle little by little? Kids can develop abstract thinking by seeing a blank space and thinking of how to fill it up. It builds social skills. Kids learn how to converse with puzzle playmates on what piece goes where or what piece goes into the puzzle next. They can even learn how to take turns in completing the puzzle. 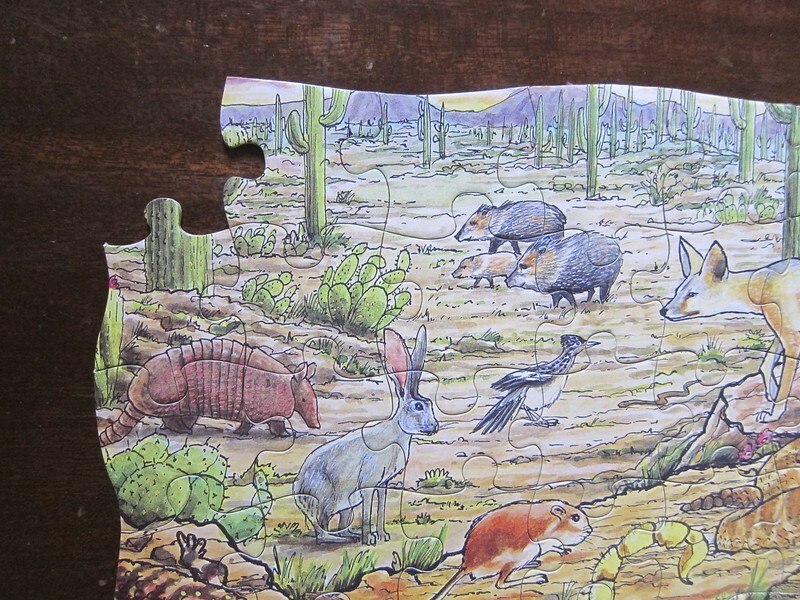 If you’d like to engage your kids with puzzles, choose a theme they enjoy. For Timmy, it’s animals. This is why we love puzzles at home! 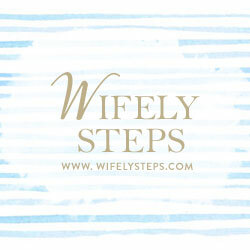 Give your kids the opportunity to learn from this simple and rich learning tool (and toy!). They’re going to love it! 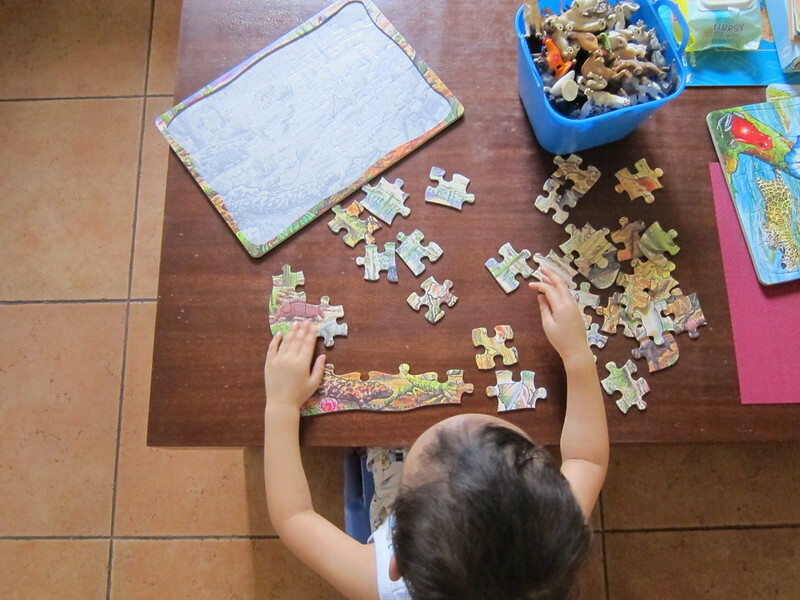 How do you see puzzles fitting into your playtime at home? Do you have any favorite puzzles? What do you like or dislike about puzzles?